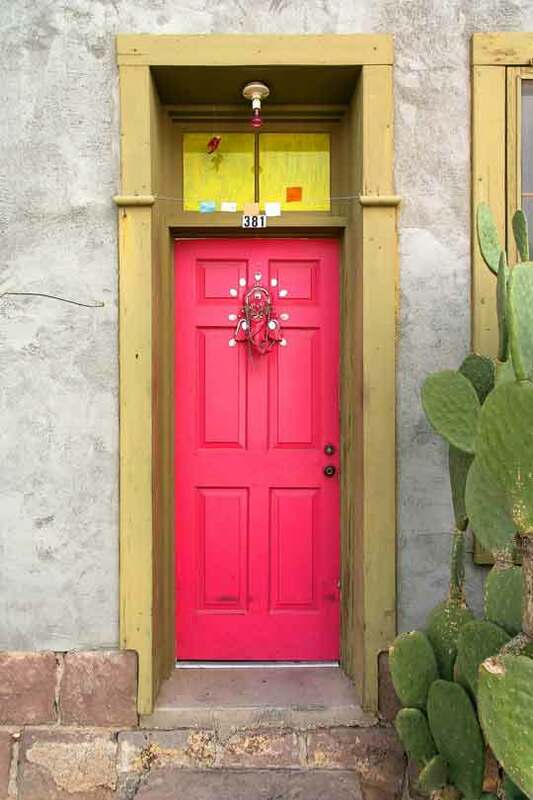 A pink front door? Yup. Totally works. 1. Paint. Interior, exterior, the front door. 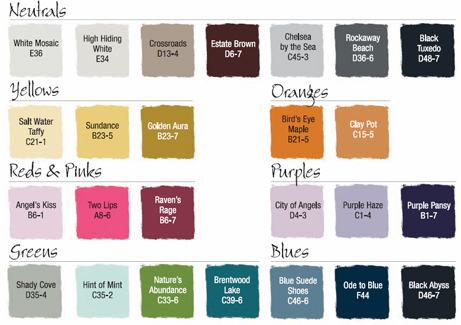 A new wash of color can completely change the way you look at your home and feel inside it. We don’t recommend interior painting with the windows closed (unless you’re using a no-VOC paint like Mythic), so tackle room makeovers before the weather turns. Here are some fall colors we like (holy Tangerine Tango!). And remember, we can custom match paint at our stores. 2. Clean and caulk windows. We’re talking washing the inside andoutside of your windows. While you clean, look for cracks or any places that may need caulking. Sealing your windows (and doors) keeps your home warmer and your utility bill lower in the winter. Something else that helps with insulation: Blinds. If you’ve been thinking about installing window treatments, now is the time! 3. Scrub and seal your deck. Your deck takes a beating year-round from weather extremes. Scrub it down with deck cleaner to get rid of mold and then apply a stain or sealant to protect it from the elements during the upcoming months. 4. Clean out the clutter. Don’t save this project for once a year in the spring. Make “out with the old” a semi-annual mantra. There will be less to tackle and the task will go that much quicker. Donate unwanted items to charity or host a garage sale, and store out-of-season clothes in massive plastic tubs. 5. Seal the driveway. Cracks and holes in your driveway could get worse with winter weather. Seal or repair your driveway to prevent further damage. Our first DIY Video. It’s about using a power drill. You might think, “But why do I need to watch a video on something so simple?” To that, we say because while, yes, it is simple, why fumble around with reverse buttons and doohickeys when you can be done and sitting on your couch enjoying your picture-hanging handiwork or whatever? Plus Gina, our host, is so charming.